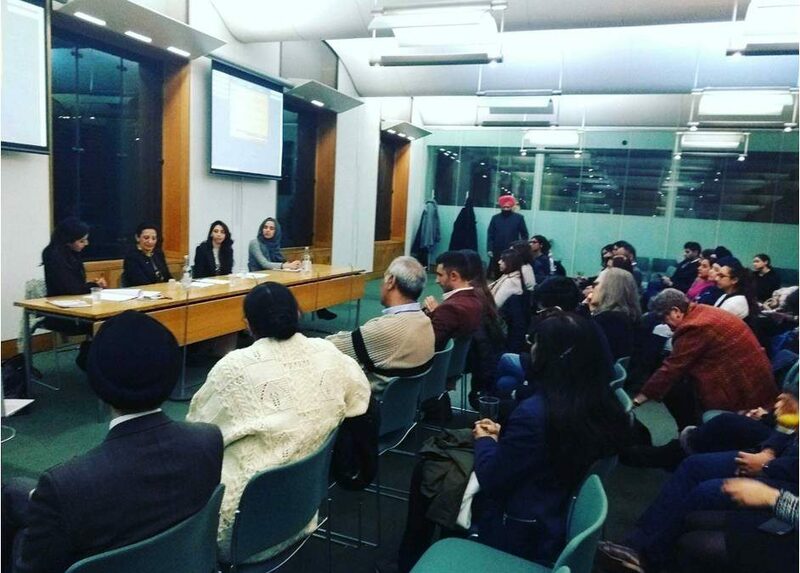 On Thursday 1 st March 2018, City Sikhs was very proud to mark the 100th anniversary of women finally getting the right to vote along with International Women’s Day with an event in the Houses of Parliament. The event looked at the life of Sophia Duleep Singh, a leading figure within the Suffragette movement who was the daughter of Maharaja Duleep Singh, the last ruler of the Sikh Empire, and the god-daughter of Queen Victoria. The evening also explored the challenges for women in society generally and in their professional lives in the present day. The event was chaired by Narita Bahra, an award winning barrister from 2 Hare Court and a member of the City Sikhs Advisory Board. Panelists for the evening were banking trailblazer Kamel Hothi OBE, global media consultant Natasha Mudhar and leading community activist Aya Bdaiwi. Kamel Hothi discussed the importance of mentoring and how women should be prepared to ask for more senior women in their professions to help them in becoming more confident in their careers. Natasha Mudhar spoke of how it was essential for women to build a good support network around them to succeed in life. Aya Bdaiwi drew comparisons between British South Asian and Arabic families when it comes to the pressures and expectations for young women. Narita Bahra spoke of her own experiences as a barrister and how she overcame various labels to be treated as a professional in her own right. The evening drew plaudits from MPs and Peers who were in attendance, with Baroness Barker describing it as a “wonderful event” and Lord Suri calling it “groundbreaking”. City Sikhs is dedicated in ensuring true gender equality within the Sikh community and will be organising similar events in the near future.